Lightweight moisturisation that gently protects your skin during the day. A colour, perfume and grease free formula that penetrates instantly and completely into the skins surface, so that your skin can breathe naturally. This specially created light gel formula for oily and combination skin contains provitamin B5 and special components to improve the texture of your skin. The gel works on your skin surface to mike it ideally smooth, soft and elastic, you will notice the difference with softer, smoother and more youthful looking skin. However, no ingredient list anywhere…this is why it is important to keep your products’ packaging people! 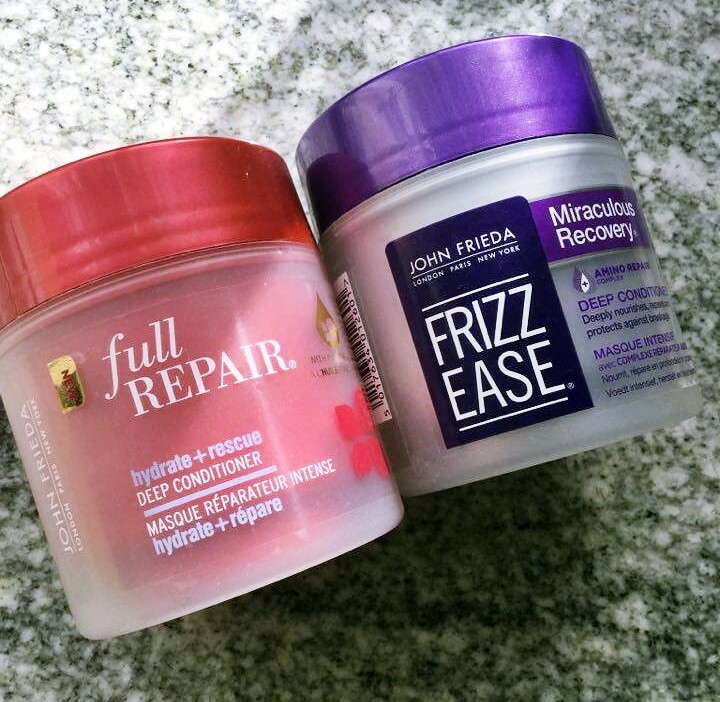 Reverse the look and feel of damaged hair with every use. Fortified with Inca Inchi Oil, this intense repairing conditioner penetrates deeply to restore over-styled, damaged and brittle hair fibres. The rich, yet lightweight, formula has been expertly blended to ensure each damaged strand is protected, to reduce the risk of further breakage and split ends, without weighing your hair down. My hair smelled awesome after using this! 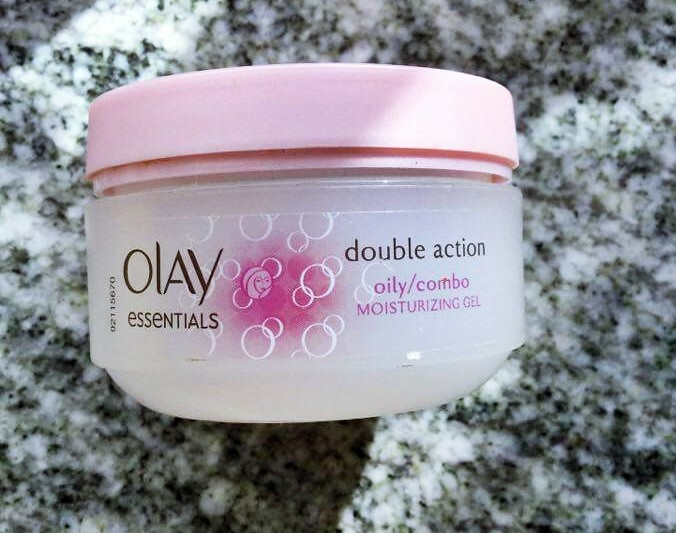 You’re to smooth conditioner through wet hair. Rinse well, and for intense repair, leave on for 2-5 minutes.Disclaimer: the new deep conditioner needs to be smoothed onto wet clean hair then wrap a hot towel around your hair for 20 minutes. Who has that much time on their hands?! Aqua, Glycerin, Cetearyl Alcohol, Dimethicone, Behenamidopropyl Dimethylamine, Trisiloxane, Cetyl Esters, Stearyl Alcohol, Lactic Acid, Parfum, Propylene Glycol, Diazolidinyl Urea, Quaternium-91, Cetrimonium Methosulfate, Glycine, Plukenetia Volubilis Seed Oil, Malic Acid, Stearoxypropyl Dimethylamine, C14-28 Isoalkyl Acid, Tocopherol, Iodopropynyl Butylcarbamate, C14-28 Alkyl Acid, Hexyl Cinnamal, Limonene. Just to clarify, cetearyl alcohol is not the alcohol which dries the hair. On the contrary, cetearyl alcohol effectively conditions and softens the hair as it is an emollient, emulsifier, thickener and carrying agent for other ingredients contained in a cosmetic solution. There is nothing as such alarming in this deep conditioner except your usual preservatives. a nutrient rich treatment [that] deeply nourishes, repairs and fortifies dry, damaged frizzy hair. Contains Amino Repair Complex. Infused with an Amino Repair Comples, the powerful formulas help reconstruct the lipid structure of hair with vital nutrients for healthier looking and feeling hair. First off, this thing smells amazing. You’re supposed to use this intense treatment weekly by smoothing it through clean wet hair, concentrating on the ends. Instructions say to leave it on for 3-5 minutes and then rinse it off. Bye Bye frizz. Water, Cetearyl Alcohol, Dimethicone, Behentrimonium Chloride, Behenyl Alcohol, Fragrance, Bis(C13-15 Alkoxy) Pg-Amodimethicone, Dimethiconol, Benzyl Alcohol, Peg-14m, Phytantriol, Persea Gratissima (Avocado) Oil, Hydrolyzed Milk Protein, Lecithin, Methylchloroisothiazolinone, Methylisothiazolinone, Alcohol, Tocopheryl Acetate, Magnesium Ascorbyl Phosphate, Retinyl Palmitate. The triggers you should look out for are Methylchloroisothiazolinone and Methylisothiazolinone which are preservatives commonly found in products and are linked to inhalation toxicity, allergies and possible neurotoxicity; and Retinyl Palmitate – a controversial ingredient because of its potentially hazardous side effects. Although it has many proven benefits,COSDna rates it as a hazard ingredient. Nevertheless, my hair felt a lot less frizzy and smooth. 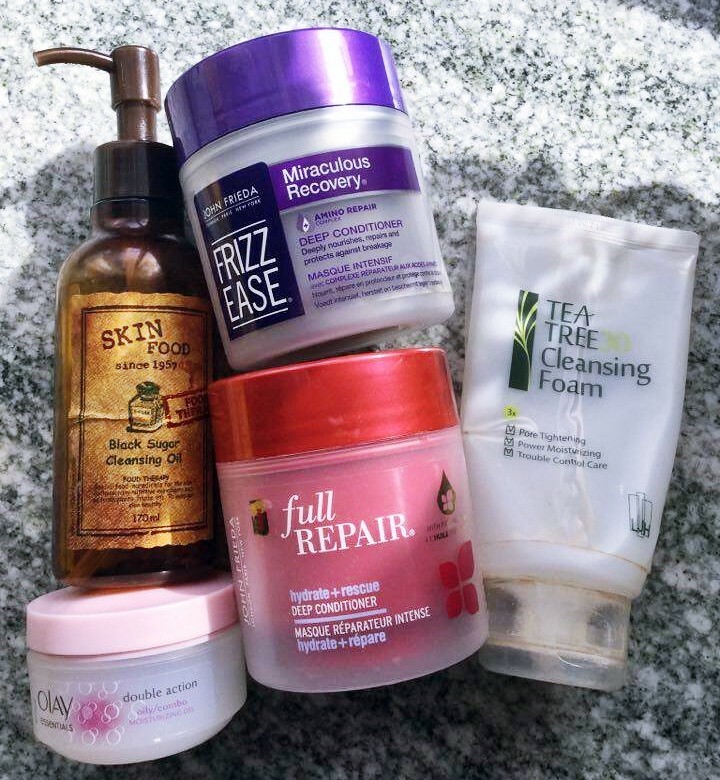 I am personally using other hair products and trying out different brands so I will not be repurchasing these anytime soon!